Need fast, first class and proven printed packaging or specialist printing for your Bradford business? Yes? Then look no further than the experienced professionals here at Delga Press. 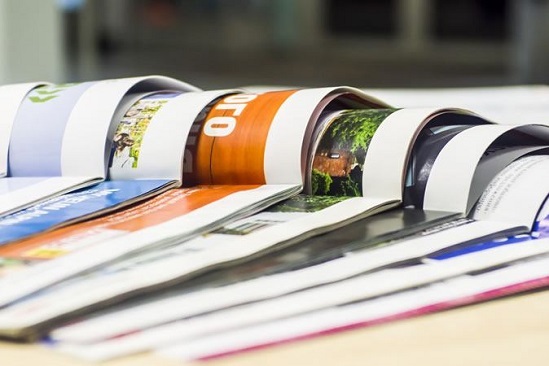 Working across Bradford, West Yorkshire and the rest of the UK, we specialise in the provision of cost effective, high quality and trusted printed packaging and digital printing solutions to industrial, commercial and entertainment clients throughout the region. Whatever specialist printing you need undertaken for your Bradford business, we'll provide the ultimate solution; no matter whether you need printed packaging, fulfilment or colour management provided, we'll tailor our services around your requirements perfectly. Our comprehensive service takes care of everything from the initial designs and concept advice right through to the printing of the products themselves and fulfilment. so speak to Delga Press today on 01634 227000 to discuss your specialist printing and packaging design requirements and receive a no obligation quotation. Why hire Delga as your packaging printers? When it comes to printed packaging, specialist printing, CAD design and fulfilment, there is nothing we haven't done or don't know. In fact, we've been providing Bradford clients with the very best in print and packaging services for over five decades! So no matter if you need a rigid box, folder, CD sleeve, polylined inner sleeve, label, wallet or record sleeve designed and printed, we'll provide exactly what you need.. So contact us today to discuss your specialist printing and printed packaging requirements with one of our friendly and helpful team and arrange your no obligation quotation at your convenience.